The beginnings of this group started in 2016 when Marnhull ‘Cleaned for the Queen’. Since then John Seear has put the group on to a more formal footing. 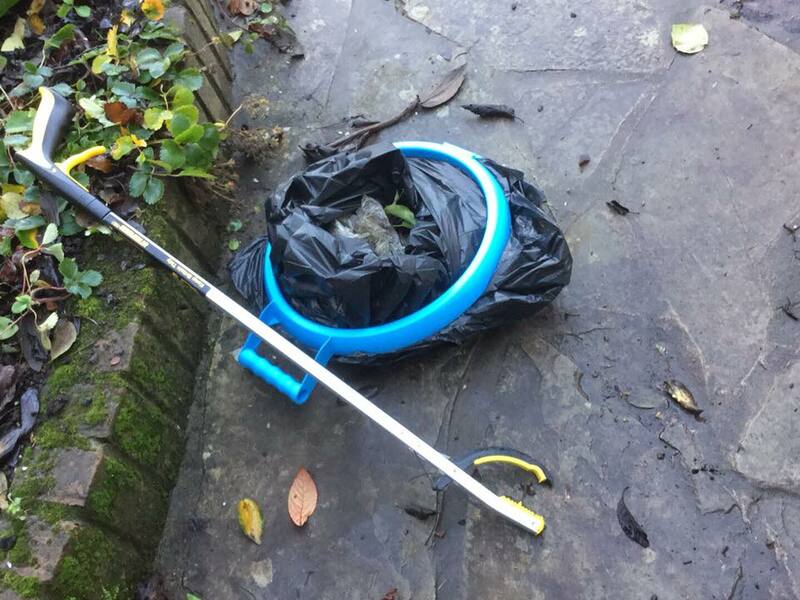 He has links with Dorset County Council to borrow litter picking equipment and is currently negotiating with Marnhull Parish Council to have our own equipment. There was a big push to clean the roads in and around the village before the weeds grew up back in April and now volunteers are just keeping the litter down in their local area. If you would like to join the team, either to look after your street or to help with a Big Push, just call John Seear on 01258 269743 or email him on johnseear@hotmail.com. Alternatively, you could register your interest in the box below.